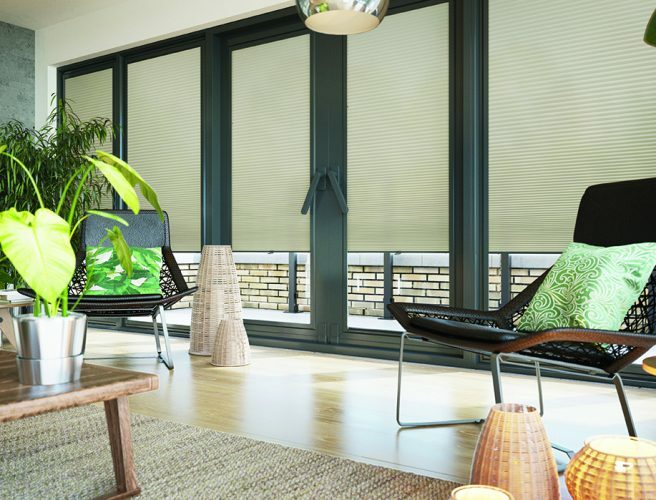 Save energy and costs in your office: choose from the most efficient heat and light reducing pleated blind fabrics available. 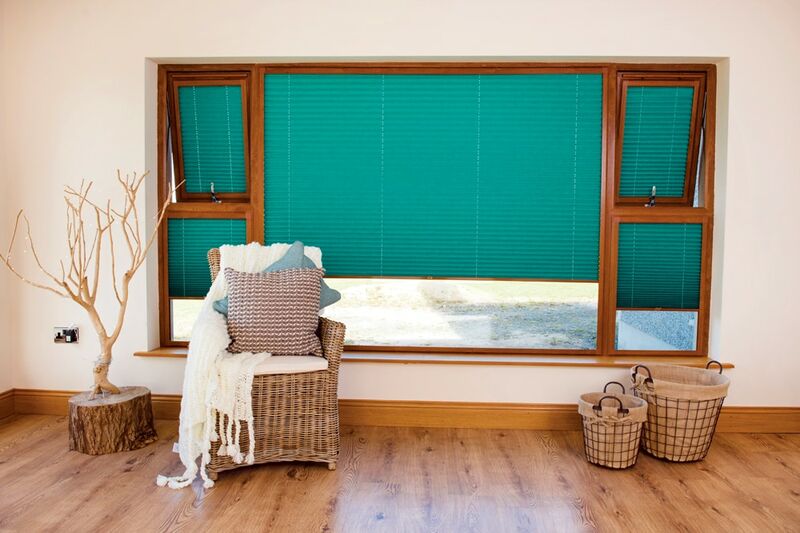 Pleated blinds are ideal for awkward workspaces and unusually shaped rooms, for example, in a skylight window or on a tilt and turn mechanism. 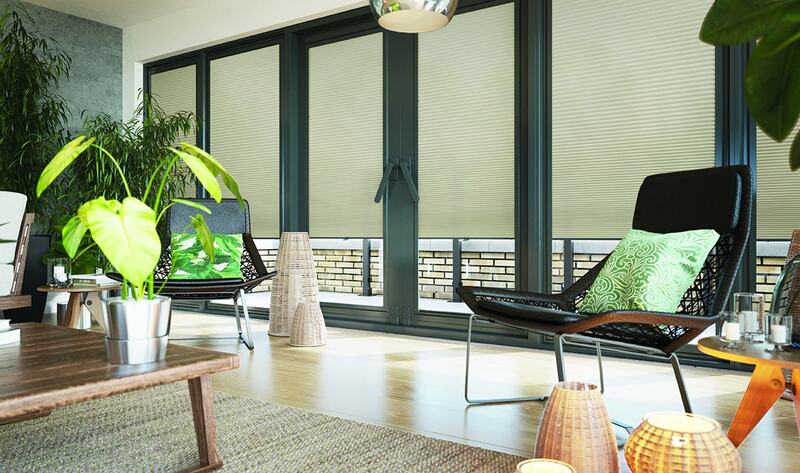 The blinds we make use a patented system which stops the sagging that you may have seen with other brands of blinds. 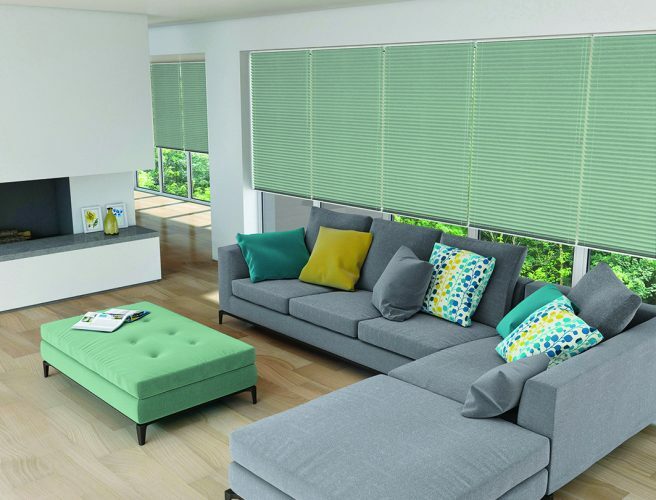 Pleated blinds work well for glass roof spaces and also work fantastically as perfect fit blinds, especially in areas where you frequently open and close windows and doors. 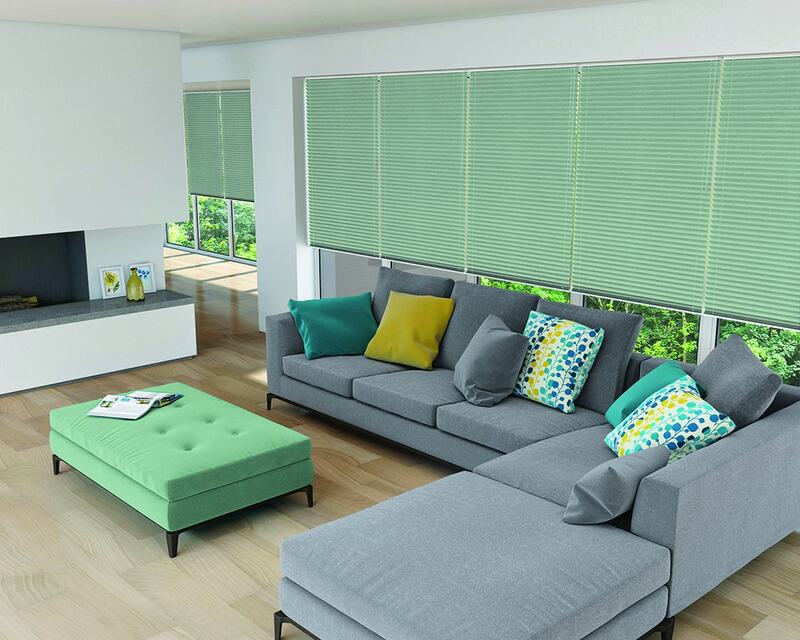 We will visit you to take measurements and advise on the best blinds for your office or commercial premises and then make the blinds to order. 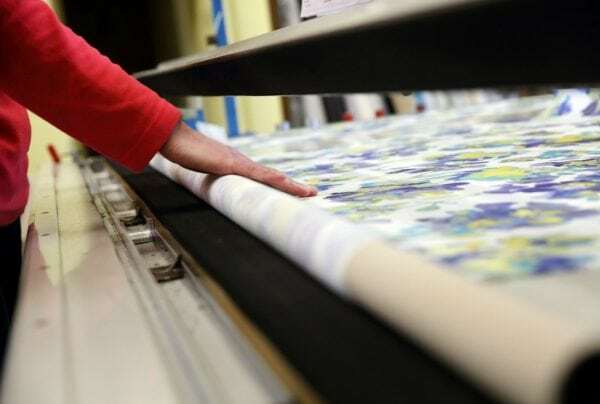 Our free fitting service saves you time and creates a quality finish. 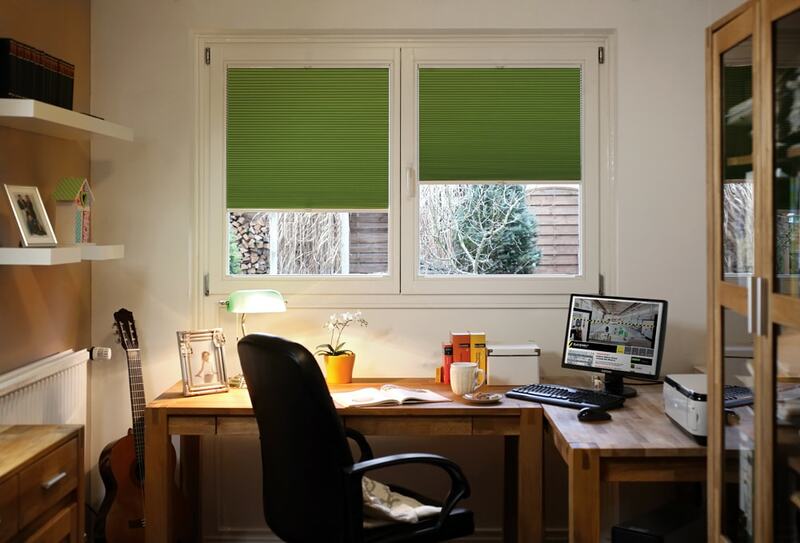 Not only are you benefiting from energy-efficient blinds with a low carbon footprint, you will create a fabulous work environment, and support another local business. 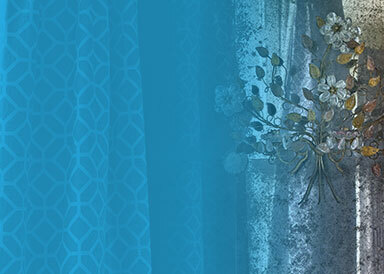 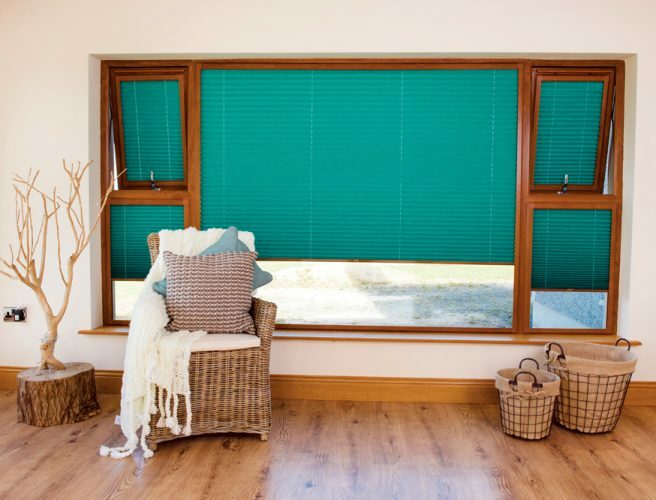 All of our blinds have a 5-year guarantee and are renowned for their long life. 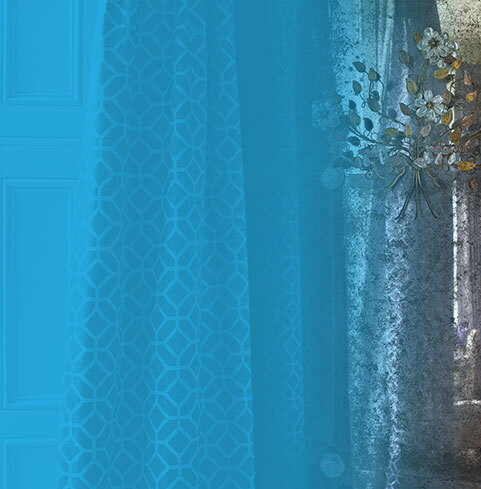 If you prefer to chat first, visit one of our Norfolk Showrooms or phone us on 01603 334085. 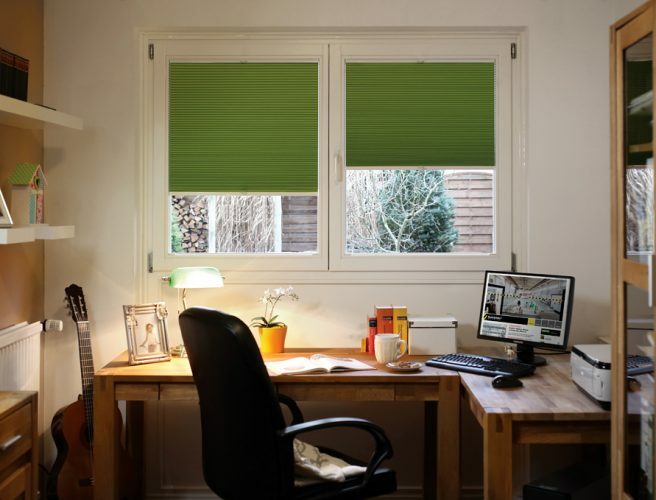 Pleated blinds are fantastic for fitting in awkwardly shaped office spaces. 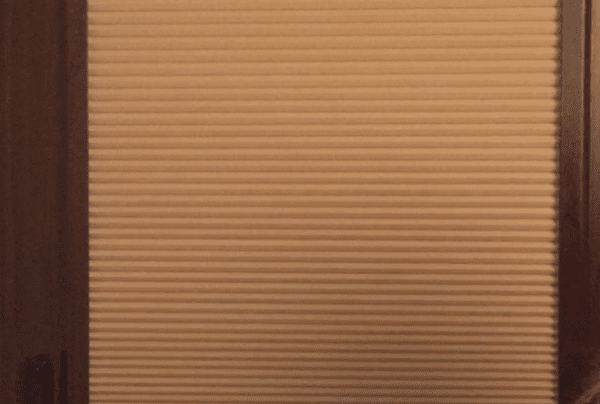 Local photographer, Julia Holland, needed a blackout blind for her studio door that fitted tightly so that it didn't flap around when the door was open, and wouldn't let the light in through any gaps when she was working.